An award winning micro bakery in Warrington has been chosen by the Greek Government to support them in promoting the provenance of feta cheese, and ensuring Brits know what to look for when seeking out quality ingredients. Room Forty has been running its mobile bakery courses across the North West for the last few years, alongside their vintage style afternoon tea service. Jen Perry, the proprietor of Room Forty was delighted to have been selected to assist. She says: “Frankly I was flabbergasted to have been found by the Greek Ministry, let alone asked to help them. But once I’d got over the shock, I was thrilled to have been asked to represent the north of the country, in what is an international campaign. We’ve been working for the last couple of weeks on recipes to show our love for the product. 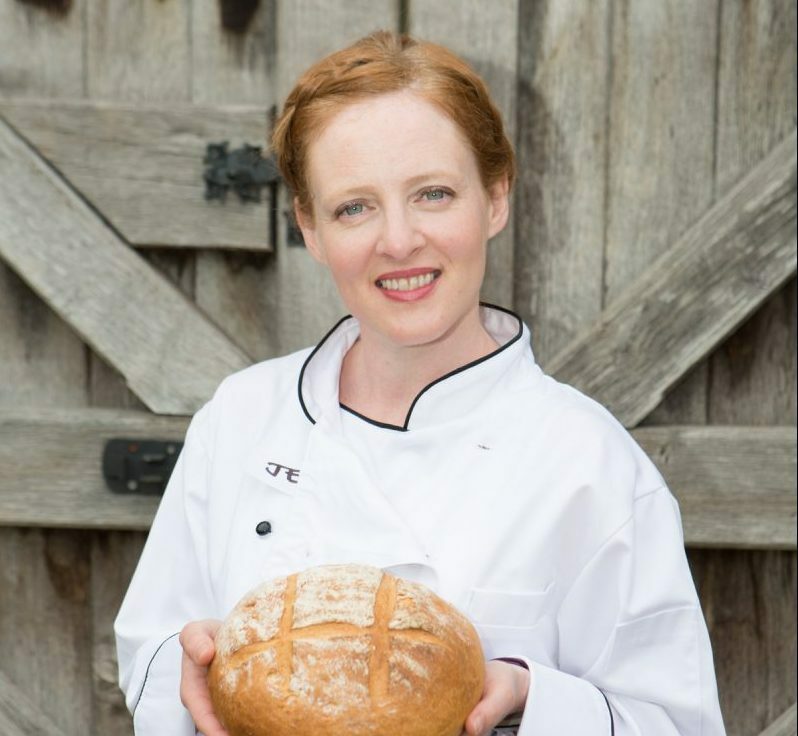 On 11 April Room Forty will be baking a feta inspired loaf, while Scott Surtees, course leader at Warrington & Vale Royal College will be presenting the Ministry with England meets Greece, where traditional English food with a Greek Feta twist. The stamp of authority, known as the Protected Designation of Origin (PDO) is a symbol of quality, and recognises that the cheese is made in its country of origin. Just like champagne can only come from the Champagne region, and Melton Mobray pies can only come from Melton Mobray village, Feta cheese, which is made from sheep milk or sheep’s milk mixed with up to 30% goats milk, is only allowed to be called Feta if it is produced in Greece. There has been a significant rise in the number of supermarket own brand sheep’s milk cheeses, which are labelled ‘Greek Cheese’ or ‘Salad Cheese’.